Best iphone Repair Shop in London. 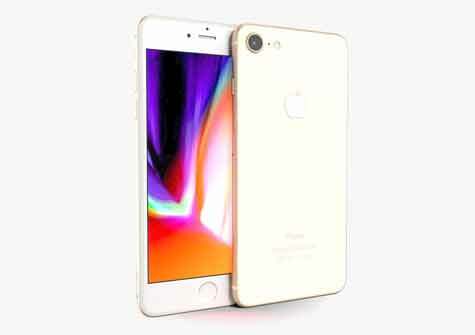 Get your iphone (any model) repaired by expert technicians at The Phone Repair. iPhone 6s Plus / 6s+, iPhone 6s and others.